Six simple tips to improve conversions rates in digital marketing – Create. Read. Update. Delete. 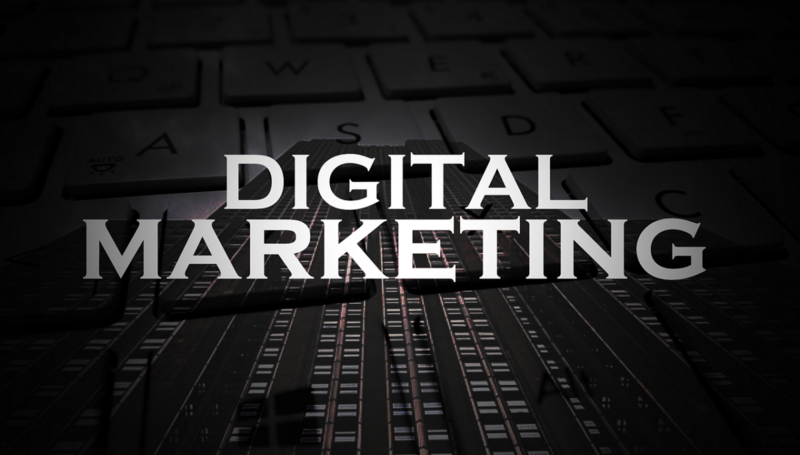 Digital marketing is a little more complex than many business owners realise when they first start out. Naive entrepreneurs often mistakenly believe that all they have to do to reach their internet marketing goals is drive enough targeted traffic to their websites. Deploying Search Engine Optimisation (SEO) to increase traffic is only half the battle; the other half is converting that traffic into subscribers or buyers, a process known as Conversion Rate Optimisation (CRO). When planning your digital marketing services, whether you’re doing it in-house or hiring outside consultants, it’s important to work on both SEO and CRO to get online newsletter subscribers, leads, and sales. It may seem like a trivial issue, but slow page load speeds can play a big role when it comes to digital marketing conversion. Unfortunately, in the interests of winning customers over with plenty of content, a website may load up its pages with too many plugins, videos, and graphics, which ends up compromising page load speed. While visitors probably appreciate plenty of content, they are also impatient, with almost half expecting the page to load in two seconds. If it doesn’t, they simply click away. Slow page load speeds not only hurts CRO, but it also impacts SEO. As far back as 2010, Google announced that page load speeds were a ranking factor when it came to ranking on the top of search engine results pages. This does not mean that a page has to be light in content; it just means that the web elements that slow page load speeds have to be identified. Slow load speeds are rarely large amounts of text; more often than not, it’s factors like file compression, videos, graphics, banners, and excessive HTML code. Including social media buttons on a page improves the chances of content getting liked and shared. People are more responsive to a website’s message if they visit based on a friend’s social media recommendation. A sales page without plenty of social proof that the products work as advertised will always convert far better than one that relies on excellent copywriting alone. The best places to put testimonials are on sidebars and near call-to-action sections. Copywriting isn’t just for short or long form sales letters. Just a few of the right words on a landing page or on an opt-in form can make a huge difference to conversions. One big mistake is the use of generic forms and bland invitations to sign up for a newsletter. An opt-in form needs to offer a big promise even if the value of gifts in exchange for an email should be obvious. Everything has to be spelled out. Give people a reason why they should take the time to sign up. Email marketing is an invaluable way to build relationships with subscribers and improve conversion rates. Digital marketers often use PLR templates for their sales letters, landing pages, and call-to-action buttons. Unfortunately, while the words might sound persuasive, they are far too generic. While there is nothing wrong with using templates or PLR materials, it’s essential to tweak the language so that it sounds more like your voice. When you try out digital conversion tactics, be sure to roll out each technique one at a time. This way you get feedback on what works and what doesn’t work.